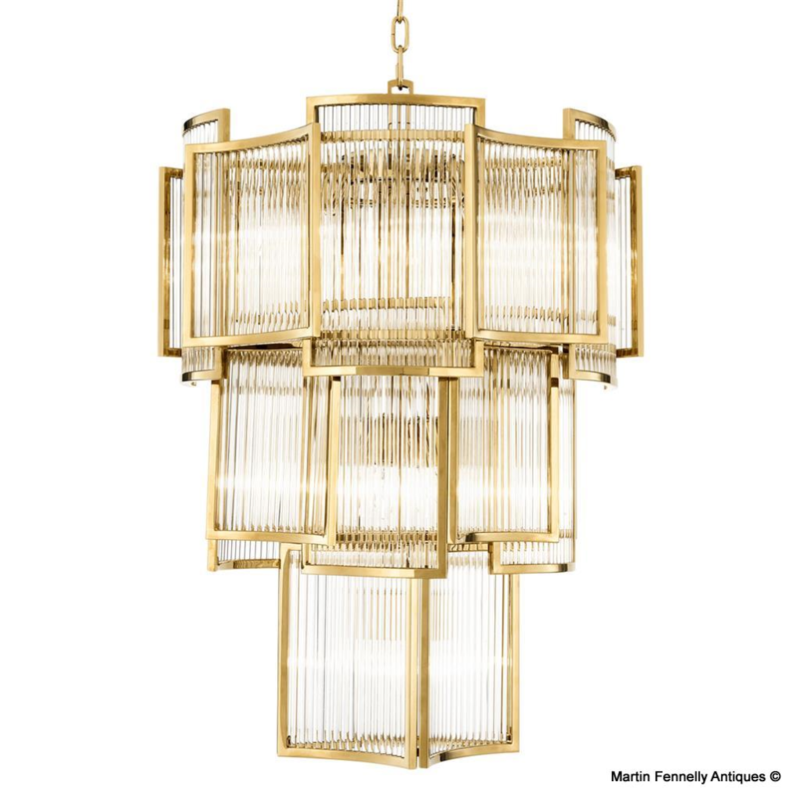 Part of my Mid Century/ Modern range. 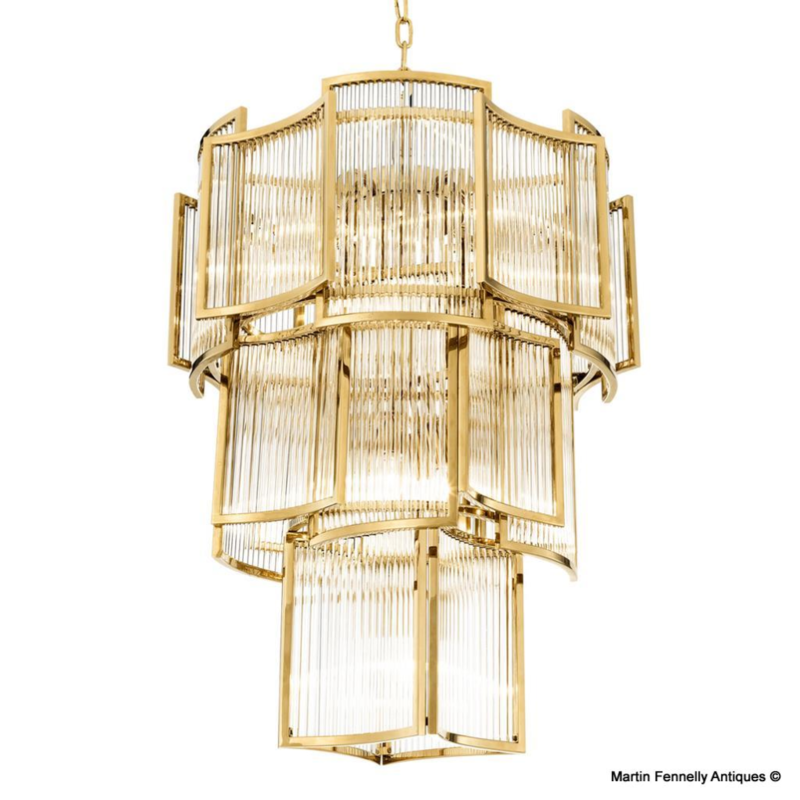 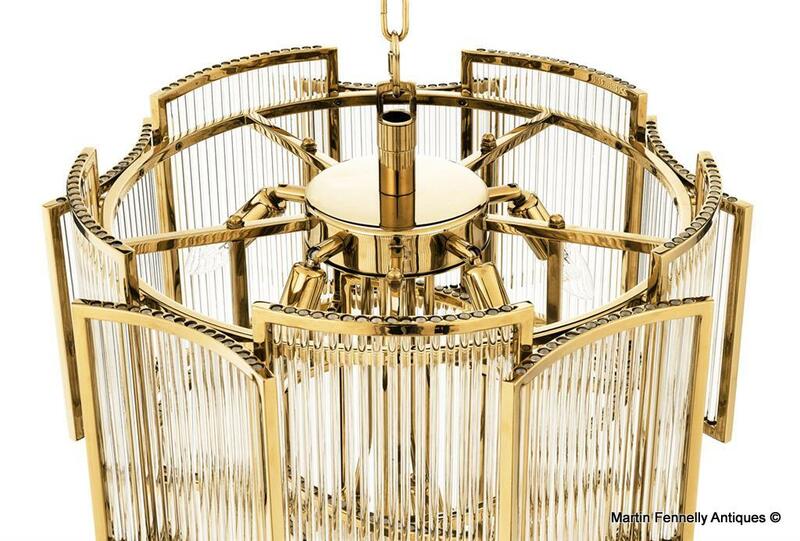 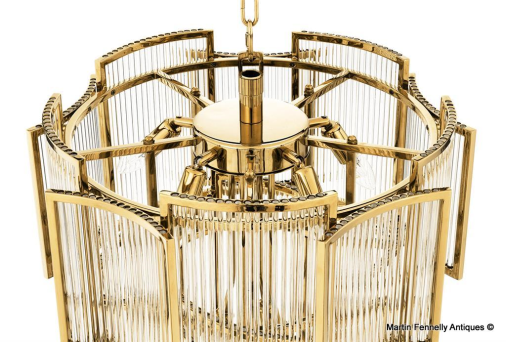 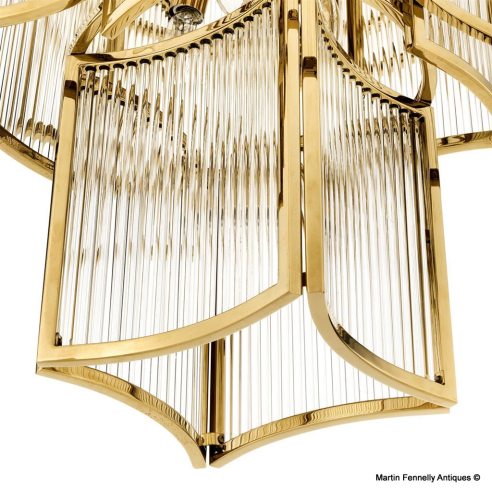 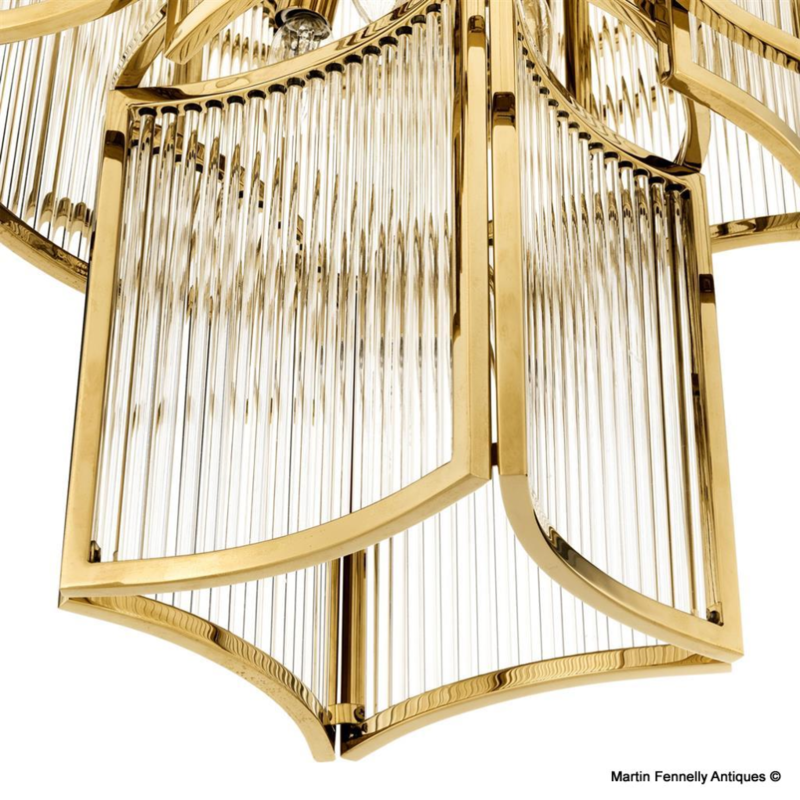 This Lantern/Chandelier inspired by the elegance of Italian Venini lighting design of the 1950's this polished Brass designer lantern is the perfect accent to add a touch of glamour to your home. With its design nod to the past it exudes a restrained opulence and it's handcrafted elegant nickel frames and glass make for an illumination spectacular.